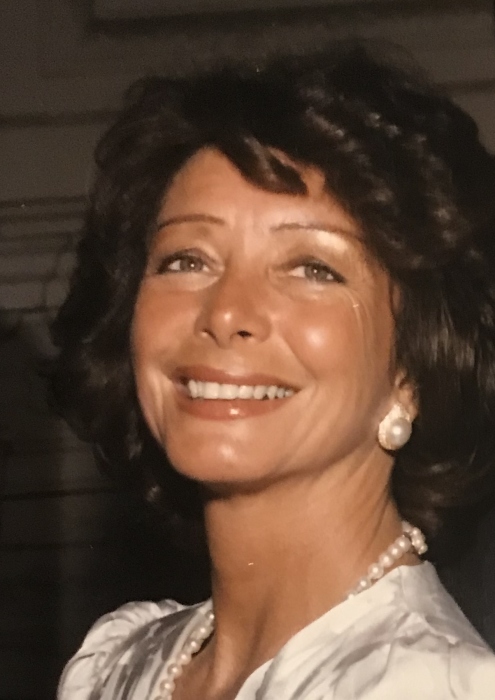 Dorothy A. Santangelo Younis of Needham, passed away on January 25, 2019. She was the beloved wife of the late Edward G. Younis and the loving mother of Steven Younis and his wife Susan of Franklin, Michelle Younis of Franklin and John Younis and his wife Kathy of Hopkinton. She is also survived by 6 grandchildren and 1 great grandchild. Funeral Services will be private.